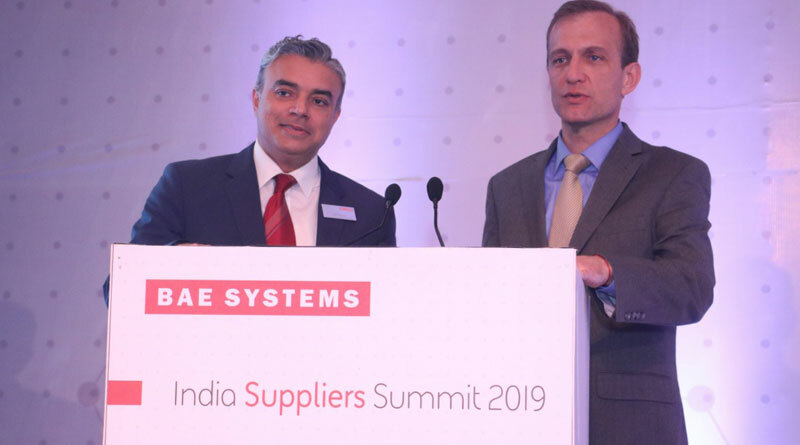 The British multinational defence, security, and aerospace company, BAE Systems, ramped up its endeavour to building its supply chain with Indian vendors as the company hosted its second annual Supplier Summit in New Delhi on April 10. Nearly 100 vendors from Indian firms of all sizes attended the event in Aerocity. During the summit, BAE Systems shared viable new business opportunities with delegates, who also heard from senior executives from across the company, a representative from the government of India, and Indian vendors that have already joined the BAE Systems global supply chain network. The event reaffirmed BAE Systems’ drive to develop the capabilities of quality suppliers to support a range of programmes both in India and around the world. 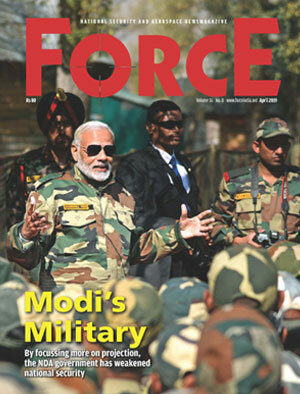 BAE Systems spends USD 12 billion each year with 21,000 external suppliers worldwide and considers India a key growth market to further expand its network. BAE Systems currently works with a variety of Indian suppliers that provide advanced, complex technology components. During the Supplier Summit, the company presented KKCI, a leader in composite manufacturing in India, with a BAE Systems Gold Award in recognition of its work with the company.